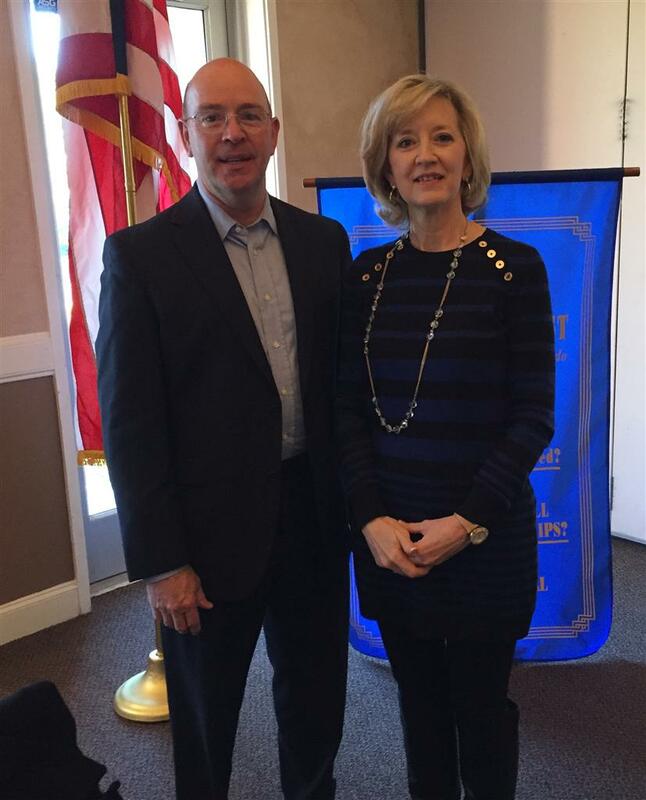 Peggy Norwood, founder of Neighborhood Kidz Club was our guest speaker on January 27th. Neighborhood Kidz Club was founded in 2009 and provides Bible Clubs, Tutoring Programs, Summer Reading Programs and much more to children and their families in the greater Katy area. For more information about Neighborhood Kidz Club, visit their website at: www.neighborhoodkidzclub.com.